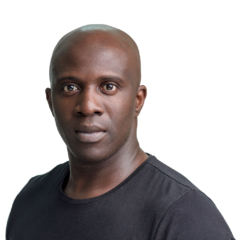 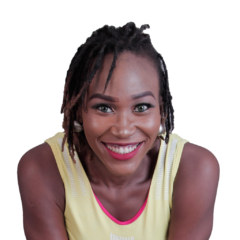 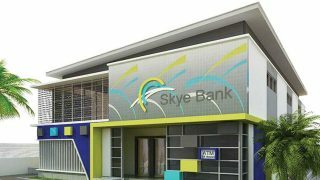 What happened to Skye Bank? 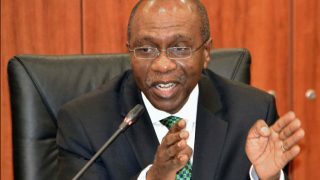 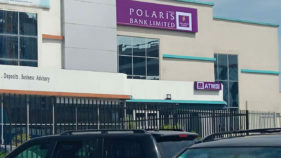 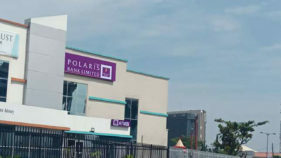 Another bridge bank, Polaris Bank Limited, debuted in Nigeria’s banking industry the other day, courtesy of the Central Bank of Nigeria (CBN) and Nigeria Deposit Insurance Corporation (NDIC). 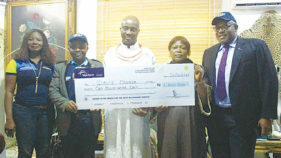 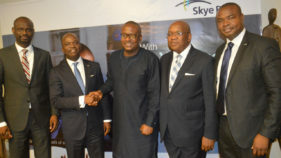 The Obazelu of Benin Kingdom, Chief Osaro Idah, has commended Skye Bank Plc., for rewarding loyal customers, making people happy, and helping their businesses to grow. 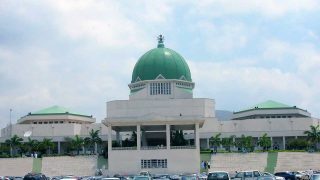 Legislative aides at the National Assembly yesterday protested the delay in the payment of their November salary through SunTrust Bank Plc.